Convenient to the city and airport, the Sheraton Mustika Yogyakarta Resort & Spa’s top floor Suko Wine Lounge is a perfect venue to unwind with a glass of wine, a mocktail or cocktail or two whilst nibbling on a light bite and gazing over the resort’s gorgeous grounds and Mount Merapi beyond. 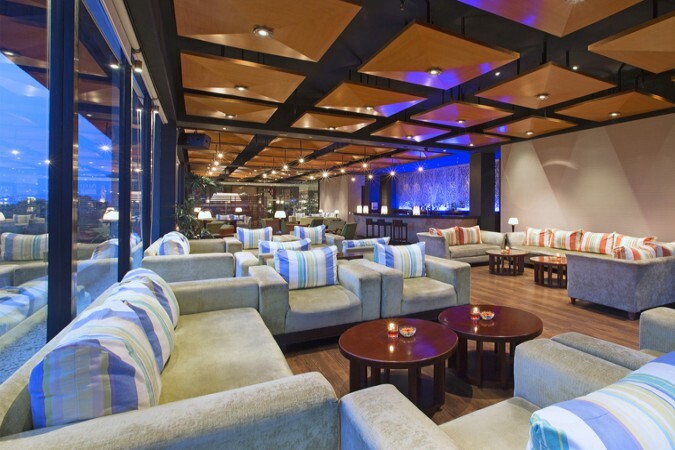 Comfortable and airy, the lounge has a modern theme with sofa-style seating and low tables set around the central bar. Through the day, the natural warmth of daylight creates the ambience, whilst at night the gentle light softens the mood still further. 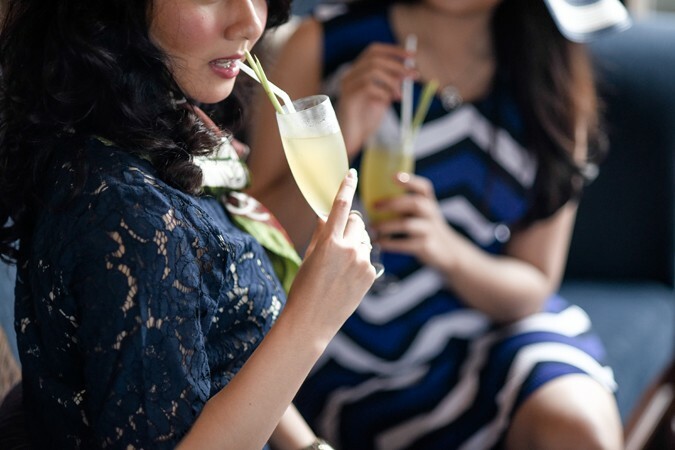 Signature drinks and dishes include Pisang Goreng Keju – fried banana with grated cheese, ice cream, chocolate and mango syrup, and the non-alcoholic Beer Djowo – a mix of ginger, cloves, cinnamon, secang wood and cardamom topped off with soda water.